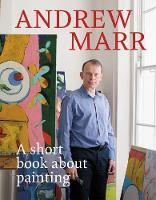 In his latest book A Short Book About Painting Andrew Marr, one of our greatest cultural commentators, wrestles with some of the fundamental questions about painting and creativity. Following a serious stroke in 2013 that left him partially paralysed, Andrew’s struggles with the physical rigours of oil-painting led him to investigate the whole process: inspiration, creativity, taste, beauty and form. 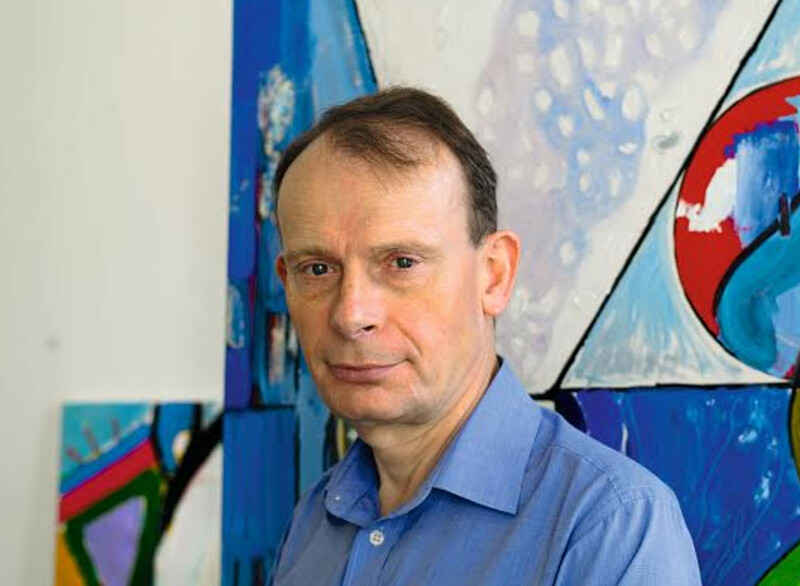 Using historical examples of techniques from classical artists to the present day, as well as his own works of art to assert his point, Marr discusses the fascinating creative process. Those of you who have heard Andrew speak before will know that he brings wit, humility and razor-sharp insight to whatever subject he chooses. This promises to be a most stimulating and entertaining evening.